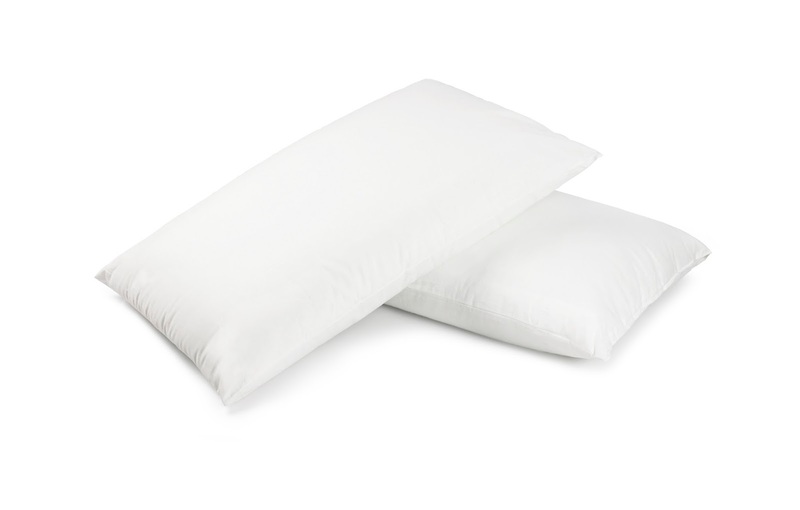 Recycling Works: Are Bed Pillows Recyclable? Bed pillows and bathroom rugs are among the items that have come into question as to whether they are recyclable or not. These items are mixed-material items, containing things like rubber, plastic, nylon polyester, cotton, and possibly even chemicals to keep the rugs mildew-free. These items are not only not recyclable, they most likely won’t qualify to give away for reuse for hygienic reasons. As hard as we try to reduce the amount of trash we throw away, some items are just not conducive to reuse or recycling.